There are multiple cyber threats that can affect a business badly. The threats can be internal as well as external. And if compromised, the company suffers plenty of monetary losses as well as its market image declines too. All in all, you do need cybersecurity services since no matter what you think, your business is as susceptible to cyber attacks as any other big or small business is. Which is why a wise business owner does not leave cybersecurity for the later stages. And if you too want to see your business flourish, you must consider buying the 3 cybersecurity services that are listed below for your reference. 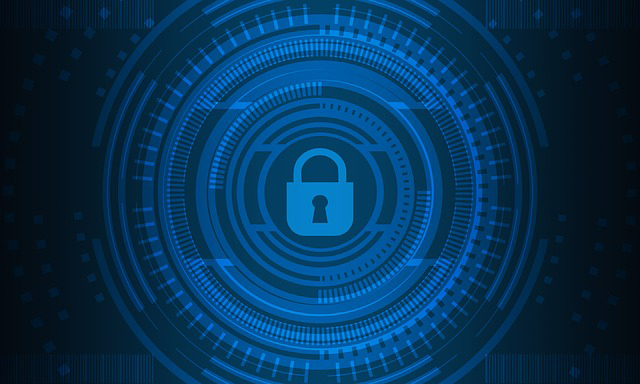 Cybersecurity managed services include stability against multiple threats – outside hacking, internal unauthorized access, data theft, litigation, and data loss. Elijaht cyber due diligence services reduce a company’s chance of suffering monetary losses at the hands of close associates that may be clients or acquisitions. The due diligence services are therefore important since they are provided at the hands of people who are aware of legal clauses. Such clauses are relevant when it comes to finding out contract breachers that leak sensitive information about customers, employees, as well as monetary returns earned by the company. A cybersecurity plan, no matter how strong, should be tested against vulnerability before it is practically implemented. When tested, it exposes the vulnerable areas that can be fixed in order to strengthen the internal data security system of the company. And in case the company is exposed to hackers, nothing but the incident response rate is all that matters. The response rate determines how long or for how less is the company left open for exploitation. Previous How Do You Feather Images in Photoshop? Next Why should you make your website SEO-optimized?